Rapid Washrooms' new portal makes smart washrooms a reality, and their innovative new products allow facilities clients to improve service quality standards, while saving money. Rapid Washrooms' miniature devices gathers real-time data from key washroom systems such as soap dispensers, toilets and cubicles, and relay the data to Tribal's Assetwolf platform. There the data is processed and analysed for problem conditions, which can alert maintenance staff within seconds. Longer-term data is available, for example to identify peaks usage times or days, or facilities that are over-used, or used too infrequently. The Hampshire-based company has deployed its products to key high-traffic locations, including London's Heathrow Airport, and English Heritage sites in the UK. It saves customers money by allowing cleaning and maintenance work to be more effectively scheduled. 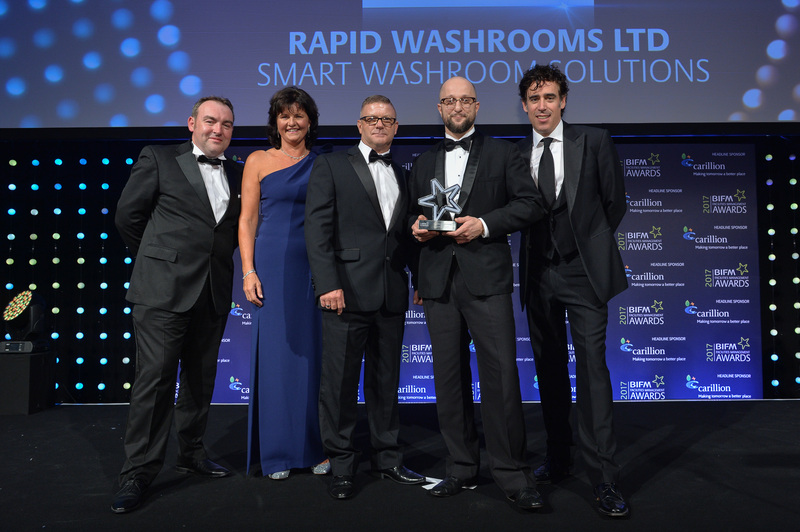 Rapid Washrooms has managed to free up staff time through better planned schedules, and the installation of a centralised reservoir of cleaning chemicals has delivered a more efficient dispersal of demand. Product failures and situations in which consumables have run out have been reduced to zero, and they have seen a significant fall in customer complaints. 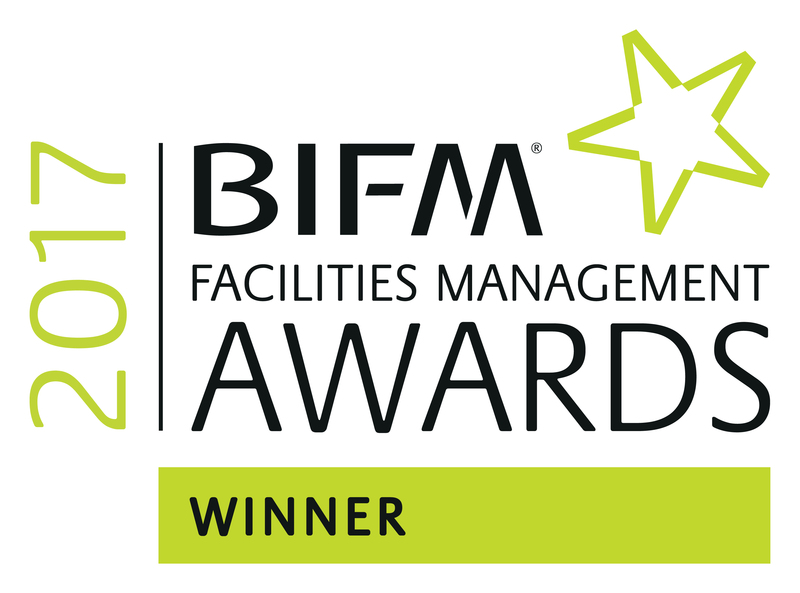 Read more about the award on the FM World website, or visit the Rapid Washrooms site here.